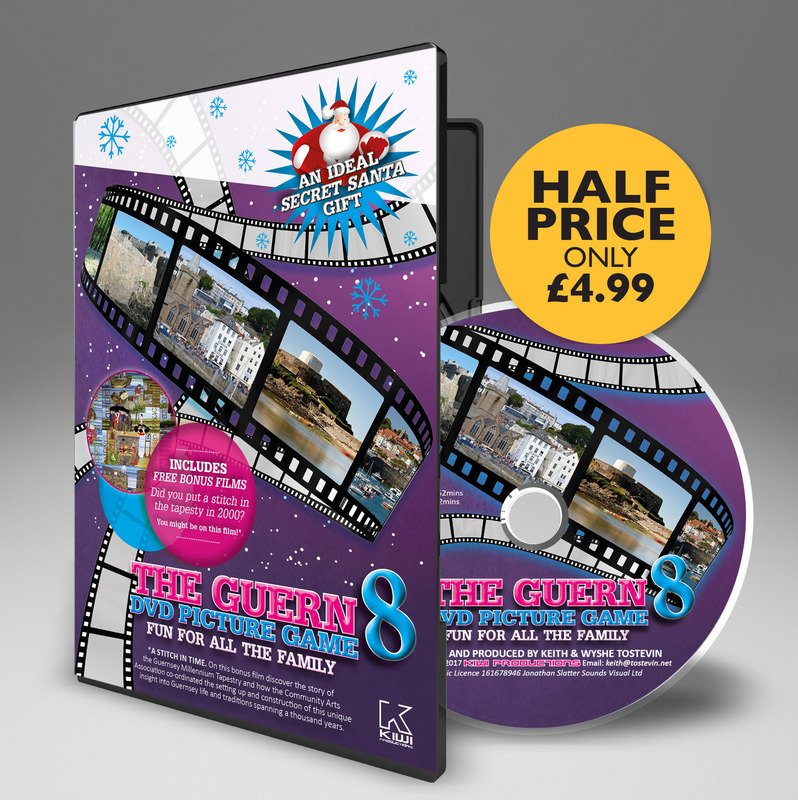 The ordinary Guernseyman, and indeed all Channel Islanders, have an extra-ordinary legal power at their fingertips, available no where else in the world. The “Clameur de Haro”. The “Clameur” is nothing less than the ability, for an individual to force a legal restraint on someone who they believe they are being wronged by. It’s mostly been used in disputes relating to boundary disputes or matters affecting land. The “Clameur” is based in ancient Norman law and is actually a plea for justice to Rollo of Normandy, the 10th century founder of the Duchy of Normandy, within which the Channel Islands formed a significant part. Haro! Haro! Haro! A l’aide, mon Prince, on me fait tort. The “Haro” is actually a contraction of “Ha-Rollo”. We don’t know exactly when the first person cried,”Haro! Haro!” but we know that it began many centuries ago. Anyone who believes that another is damaging his property can get down on his knees before two witnesses and, after calling on Haro to help him, has to repeat the Lord’s Prayer in French. Any work being done must stop and the dispute goes before the Royal Court to be settled. The complaint must be put before the Bailiff, his Deputy or two Jurats of the Royal Court within twenty-four hours. In all these cases the prosecution is made by the officers of the Crown and the person who raised the Clameur must pursue his case against the defendant within 12 months. It is a curious fact that the person who loses, be he the plaintiff or the defendant, has to pay a fine to the King (or Queen) for the name of “Haro” is sacred and cannot be called upon whenever a person wishes. 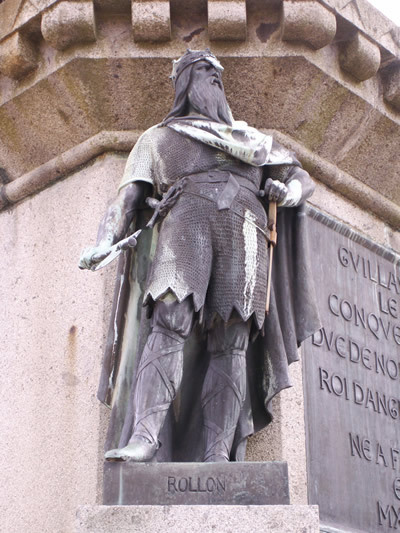 Popular opinion says that Rollo, the first Duke of Normandy at the beginning of the 10th century, was a just man, and if someone called his name when he was in dispute with another, the problem would be resolved with honour. At that time all feared the great duke. This curious legal custom continues even today but the last time that it was used was towards the end of the twentieth century. One of the earliest recorded incidents can be found in Froissart’s Chronicle in the fourteenth century. 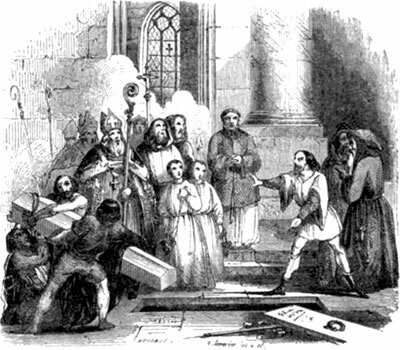 A story tells of someone raising the Clameur at the funeral, of all places, in 1087 of Duke William (the Conqueror.) When William built the Abbey of Saint Stephen in Caen, (L’Abbaye aux Hommes), some houses were demolished to make room and one of the owners was never recompensed. When the procession arrived at the Abbey, the man raised the Clameur and the Duke could not be interred before the man was compensated. If a dispute was not settled and work continued after the judgement, or if the plaintiff had raised the Clameur against the law, the traditional punishment was one day in the deepest dungeon in Castle Cornet! Firstly the Clameur must be performed in front of at least 2 witnesses, in the presence of the wrong-doer, and in the location of the offence. Notre Père qui est aux cieux. Ta volonté soit faite sur la terre comme au ciel. Et nous pardonne nos offenses, comme nous pardonnons à ceux qui nous ont offensés. Et ne nous induis point en tentation, mais délivre-nous du mal. Car à toi est le règne, la puissance et la gloire, aux siècles des siècles. On hearing this, the alleged wrong-doer must cease their challenged activities until the matter is adjudicated in court. Failure to stop will lead to the imposition of a fine, whether they were in the right or not. If the Criant is found to have called Haro without a valid reason, they in turn must pay a penalty. la dilection de Dieu et la sanctification de Saint Esprit soit avec nous tous éternellement. After this has been done the grievance must be put in writing and lodged at the Greffier (local State legal body) within 24 hours.